One of the most versatile drinks available out there, lassi is a Punjabi drink that has a really creamy texture. Its taste can either be sweet or salty, depending on how you like it. It’s a refreshing summer drink that is not just tasty, but healthy too. Drinking a glass of lassi can actually help you with digestion and can reduce stomach bloating. Though the classic lassi is the most popular, health freaks are now getting more creative with this yogurt-based drink. Mango Lassi, Avocado Lassi, and Banana Walnut Lassi are especially popular new flavors. While nothing beats drinking a Patiala peg lassi in North India, you don’t always have to travel so far. 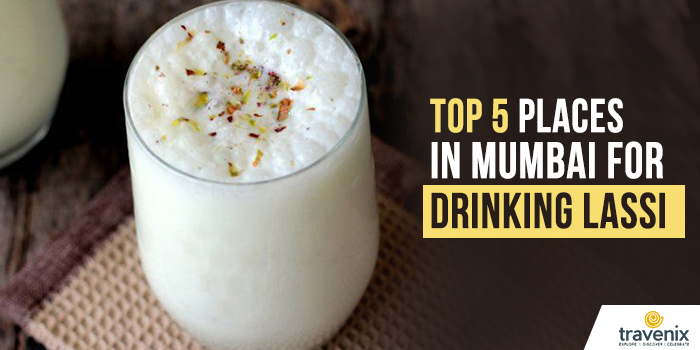 Follow us as we check out the best places to drink a chilled glass of lassi in Mumbai. One of the many Sindhi joints in Chembur, Vig Refreshments is known for its dhaba-style chole bhature, chhole-pattice, and creamy lassi. It may be hard to find, but ask anyone around in the area for directions and they will be able to guide you to this eating joint; it is really popular. They have been getting all their materials from the same suppliers for more than four decades; this has helped them to maintain the taste of their dishes for so many these years. 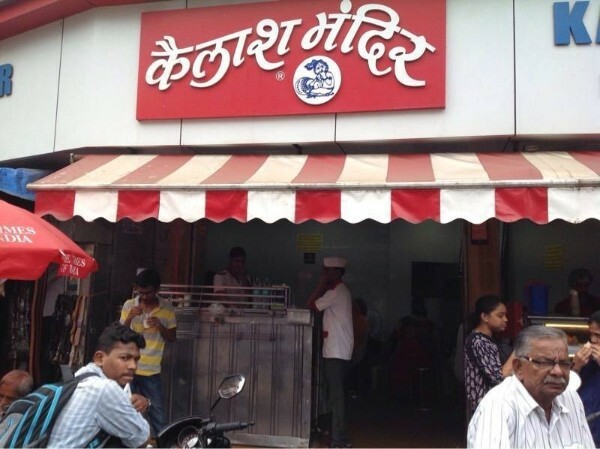 Kailash Mandir Lassi And Sweets is one of the oldest sweet shops in Dadar. It is quite well-known for its thick, creamy lassis too that come in more than 8 different flavors. For those times, when you’re full but still can’t resist the temptation to have some lassi, you can go for their Punjabi half lassi. 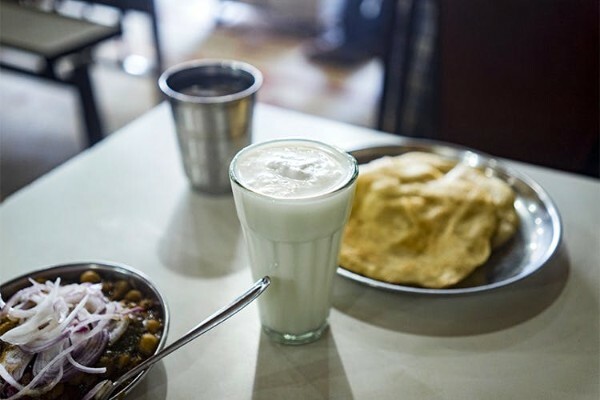 If you are looking for something that can actually replace your meal, go for their Maharaja Lassi or Special Samrat Lassi; they are really filling! What started out as small food stall in Carter Road a few years ago has now turned into a buzzing restaurant that is famous for its North Indian delicacies. From the simple aloo paranthas to chicken and mutton seekh paranthas, there is a lot to try there. They have more than 10 different kinds of paranthas, so while you may take your time to place your order, remember to always order their lassi. It is topped with extra malai, so you’ll actually have to eat it after you’re done drinking it! 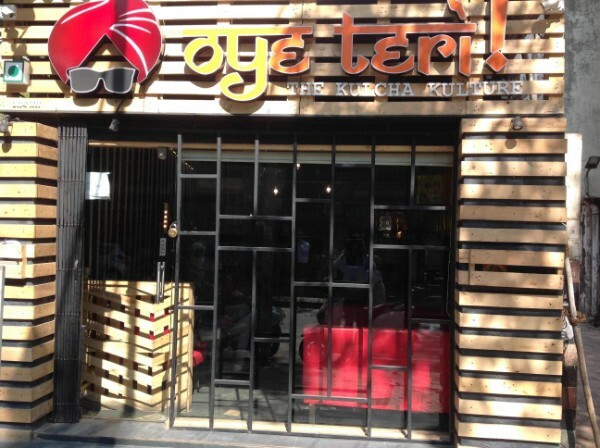 Oye Teri in Borivali serves North Indian dhaba-like food, but in a much more sophisticated setting. It’s a small cozy restaurant that has a whole page of the menu dedicated to just different kinds of kulchas. Team their Amritsari Kulcha and Aloo Pyaz Garlic Kulcha with their special Pineapple Lassi. While the Kulchas will remind of the spices and flavors that are typical of authentic Punjabi food, the classic lassi with a twist of pineapple is a refreshing combination that works well together. The families who own the iconic Parsi Dairy Farm do not know the exact date when it was started, but it was somewhere around 1917, they say. Originally a shop selling only milk, Parsi Dairy farm added paneer, dahi, and ghee to their list after receiving an overwhelmingly good response. Over the years, the menu has expanded a lot and its loyal set of customers love their sweet curd, Mawa ni Macchi, lassi, and kulfis the most. 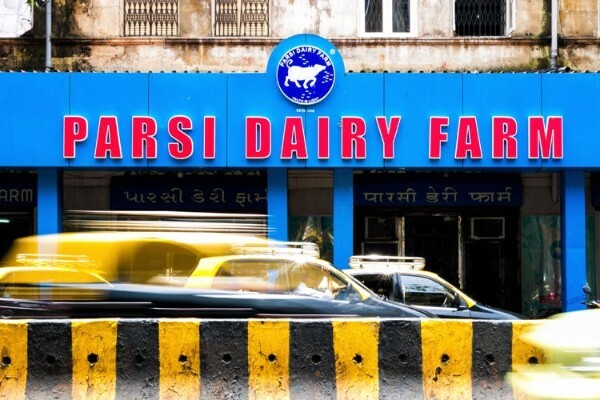 Parsi Dairy is known for the richness of taste in its dairy products, and one sip of its lassi shows how much they care about quality. Gulp down a big glass of lassi and beat all the summer blues away in an instant. It’s a simple drink that is also easy to make. So if you have some free time on your hands, go and check out the best lassi recipes to make your afternoons cooler. 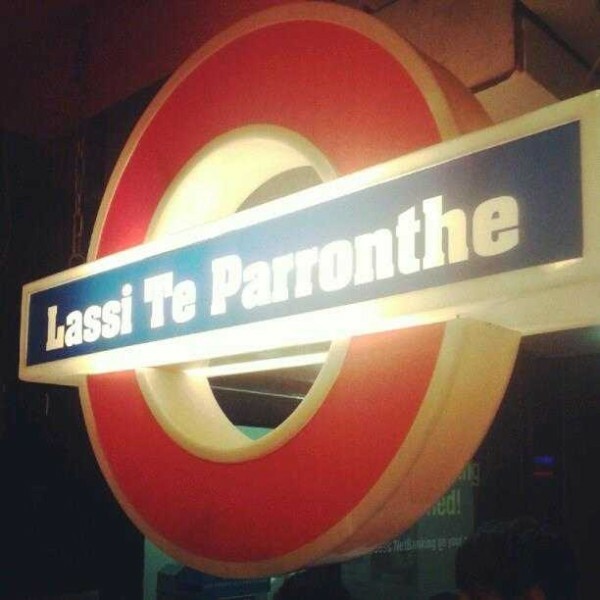 Do you know of any other good place where you can have amazing lassis in Mumbai? Do let us know in the comments section below and we’ll be happy to visit them too!